Its time to share your favorite photos with everyone in the “real world”. Free your photos from your computer and stick them on your walls, doors or any clean flat surface. 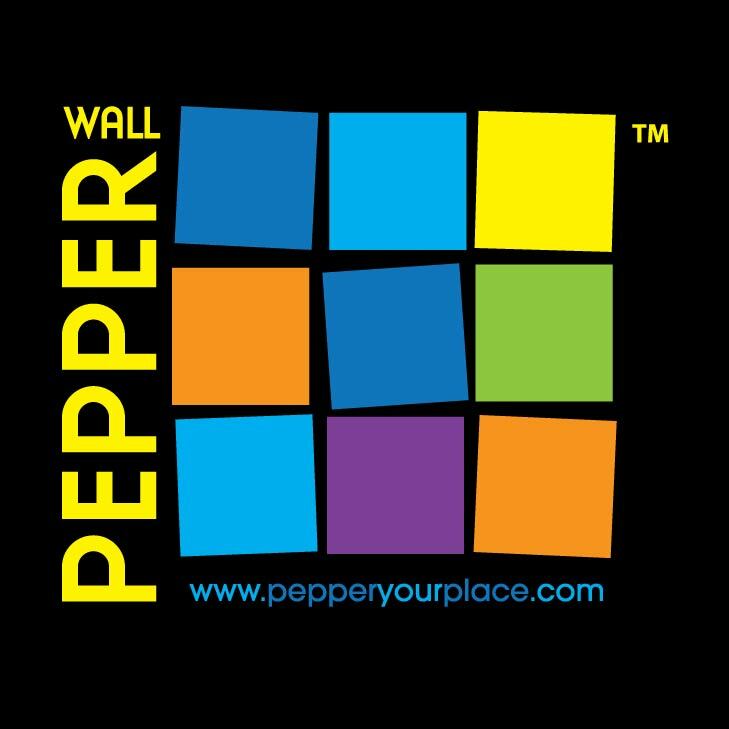 Free them with Wall Pepper – its easy and a beautiful way to decorate your world!